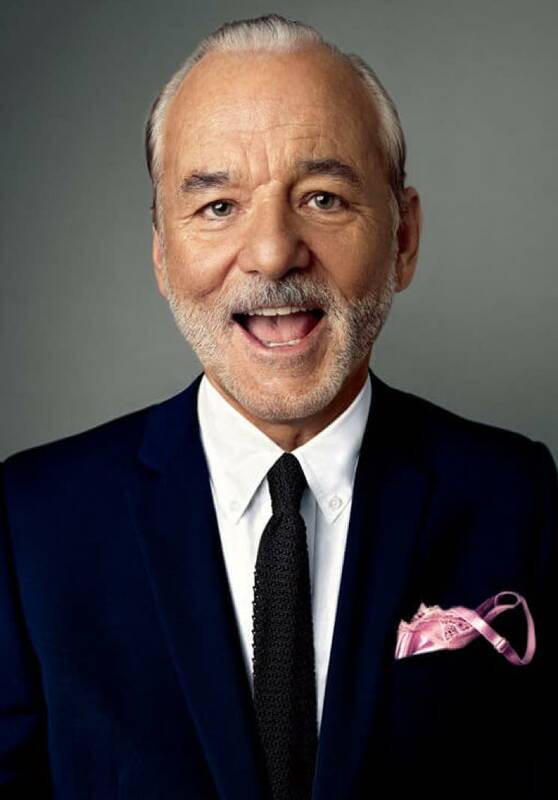 Bill Murray recently announced plans to bring a live spectacle of song and literature to Toronto this fall, and now curious fans have been given a bit more context for the upcoming show. Murray will release a recorded classical project by the name of New Worlds. As the New York Times reports, Murray has been recording in Manhattan, capturing to tape a program of songs and literary readings accompanied by Jan Vogler-led chamber music. It's due for release in August and is intended as a "memento" of the upcoming live shows. UPDATE (6/1, 11:20 a.m. EDT): It's now been revealed that New Worlds is out this September via Decca Gold. You can see its tracklist below. Included in the recorded version of Murray's repertoire are songs like Stephen Foster's "Jeanie with the Light Brown Hair" and pieces from West Side Story, as well as readings from Walt Whitman and Ernest Hemingway. He's accompanied by musical contributions from Vogler's trio, which features Mira Wang on violin and Vanessa Perez on piano, including pieces by Schubert, Bach and Piazzolla. The initial idea for the project came about after Murray and Vogler met on a flight from Berlin to New York in 2013. They began a friendship that eventually brought them together on a poetry walk across the Brooklyn Bridge, and from there they became engulfed in a steady exchange of creative ideas. "I still remember those days at your house, sitting around the fireplace with a pile of books and some good music," Vogler told Murray during a rehearsal that the New York Times sat in on. "When they start playing, the demand is so great that if you are attending to who you are right now, it brings out something that you couldn't have visualized or planned for," Murray told the Times, speaking about his esteemed collaborators. "You hear all those other voices saying, 'That didn't sound like Tony Bennett,' or, 'That B flat's not going to break a light bulb.' But they're receding. They're gone." Following the release of New Worlds, Murray will premiere the live show at Festival Napa Valley on July 20. From there, he'll embark on a North American tour that lands in Toronto on October 13. See a trailer for the upcoming live shows below. Walt Whitman From "Song of the Open Road" and "Song of Myself"
Stephen Foster "Jeanie with the Light Brown Hair"
Astor Piazzola — "La Muerte del Angel"
Henry Mancini Arr. Grafe 5 "Moon River"